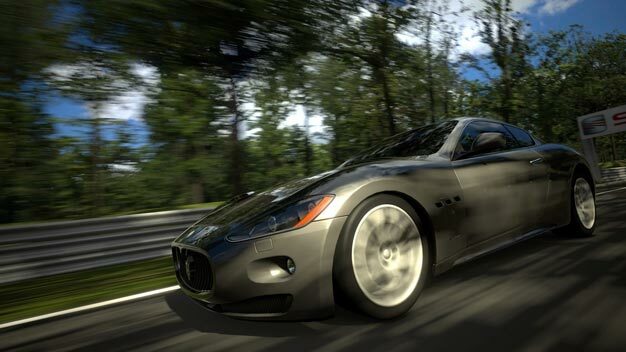 A new Gran Turismo title is already in development, wouldn’t you know it; series creator Kazunori Yamauchi himself has confirmed the news on the final stretch of Gran Turismo 5‘s release. In the meanwhile, GT5 still lacks a formal release date. Yamauchi is hopeful it will arrive this year though; when asked if we’ll be playing it by Christmas, he replied with “I think so.” An “on or about Nov.30” listing on Sony Style US appears to imply the same.